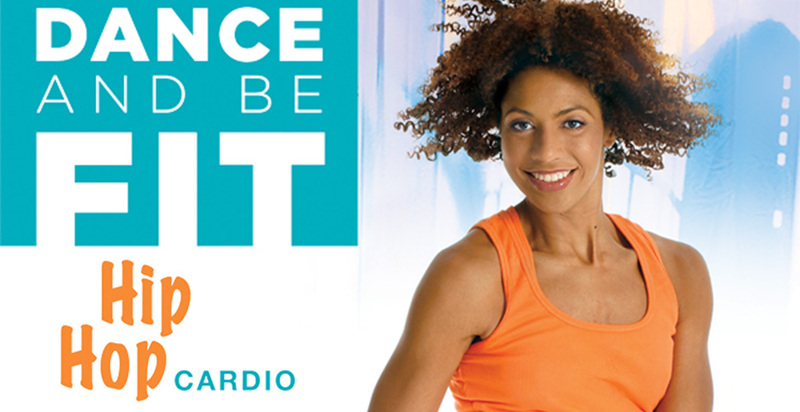 Slim down and tone up with AcaciaTV's Dance and Be Fit: Hip Hop video workout. Join instructor Sarita Lou as she takes you through a hip hop fitness program that burns fat and calories while sculpting your whole body. Bonus: Bust out any new steps you learn on the dance floor. Sarita Lou is a choreographer and dance advocate. As a choreographer her work has been shown at The Bushwick Starr, Judson Memorial Church, Dixon Place, Playwrights Horizons, The Mint and Manhattan Movement and Arts Center amongst others. Sarita is an acclaimed yoga teacher and sought-after voice in the world of health and fitness. Sarita's mission is to "Inspire the world to move"!